LOCATION, LOCATION, LOCATION! 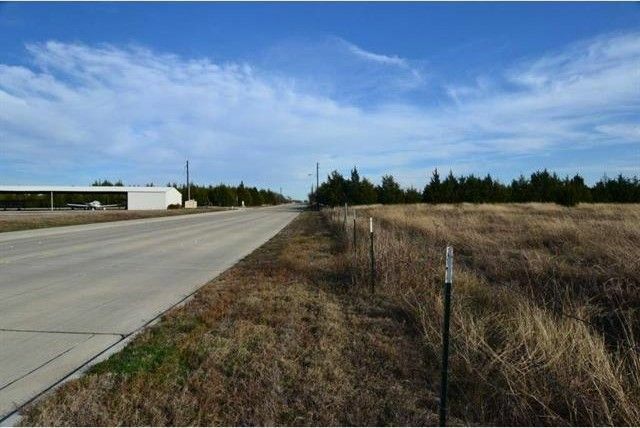 16.443 Acres of Prime Commercial Property near the intersection of Airport Rd & John King Blvd. Ample Road Frontage. Front 6 Acres Fronts Airport Rd, Back 10 Acres has access from John King Blvd. Directions: From I30E, take Exit 68-205, L on John King Blvd, R on Airport Rd. Property on the R. Sign on Lot.